Start dating and making friends with eligible Lesbian and Bisexual women both locally and worldwide. For over 15 years, we’ve been the premier dating site for Lesbian and Bisexual women worldwide. Connect with eligible women to find dates, start relationships, and much more. 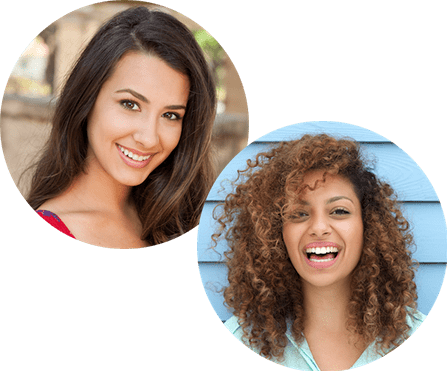 Utilize our mobile friendly and highly effective dating features, messaging tools, and search functionality to browse and connect with millions of Lesbian and Bi women singles dating profiles. You'll communicate with attractive Lesbian singles from diverse backgrounds, so you can discover your common interests, and find your perfect match in your area. Connect with others who share your outlook on life and start developing long lasting and healthy relationships. On our site, you’ll have the ability to find Lesbian, and Bi women singles both locally and worldwide whose interests, goals, and desires match yours, allowing you to make new friends, create a long term relationship, or just date quality women casually. If you dream of connecting with quality Lesbian and Bisexual females, don’t wait. Create your free profile today!